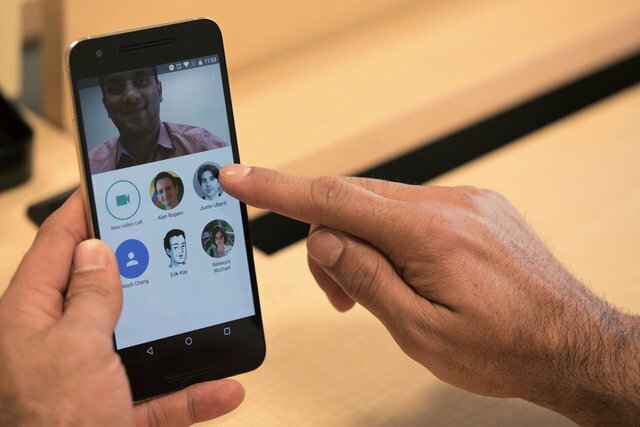 Google just launched Duo, their 1-to-1 video calling app that is set to compete with and crush FaceTime and Skype. 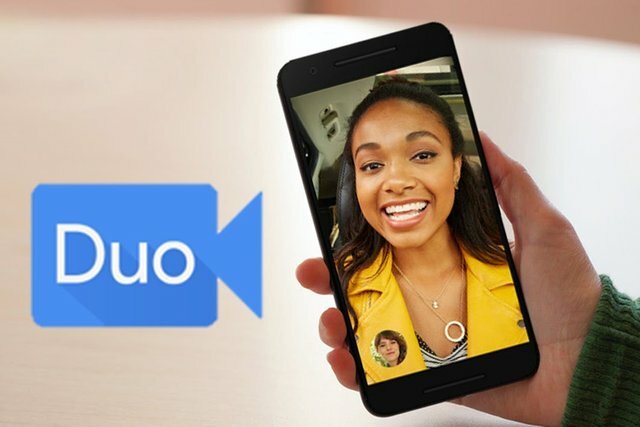 Facetime and Skype have been at the forefront of video calling, and now Google has finally joined in with their video calling app, Duo. With Duo, Google has made it a lot less frustrating, complicated, and cumbersome to call friends by releasing Duo on Android as well as iOs. Duo users will now be able to video call friends regardless of the type of the device that they are using. Google made Duo as simple as possible to reach people in your contacts list. All users need to start video calling is a phone number, and unlike some of their competitors, no separate account is required to start video calling, and the sign-up process takes less than 3 seconds. Once signed up, users can immediately begin a video call with just a single tap. Duo was also built to be incredibly fast and reliable, making connecting to a video call quick even on slower networks. The video call quality adjusts automatically to changing network conditions to keep users connected even when bandwidth is limited. When Duo encounters a slow network or limited bandwidth, the resolution is reduced to keep the video call going as smoothly as possible. On the go, Duo users can also switch between Wi-Fi and cellular data automatically without dropping their video call, so Duo users can start a video call at home, and continue seamlessly on the go. 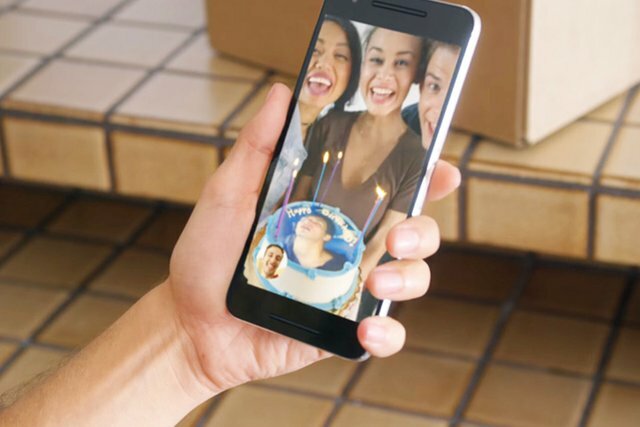 Google also designed Duo to feel spontaneous, welcoming, and inviting, and they've accomplished just that by focusing on just the video caller and the person that they're calling. A video call on Duo feels more like an invite rather than an interruption thanks to a feature they call "Knock Knock." Knock Knock lets Duo users see live video of their caller before they answer. Privacy and security are also issues that Google wanted to address with Duo and they've managed to do just that by encrypting all calls end-to-end, which is something most of their competitors do not offer at this time. Duo is currently out on Android and iOS​. Give Duo a try today! Love the sarcasm @mister-t! You don't believe that Google Duo stands a chance against Facetime and Skype? You have a valid point there @mister-t, but I do believe that Google might just have a chance Duo. The only reason why I believe that Google has a chance with Duo is because of the cross platform compatibility, which is something that FaceTime doesn't offer at this time. But then again there is user adoption, and the question here is whether or not users will go through the hurdle of downloading an app just to video call. Only way I can see it getting mainstream use is if they make it the default app for video calling on android.